Click here to visit their site and fill out the easy form to enter their sweepstakes (the game is optional). That’s it! 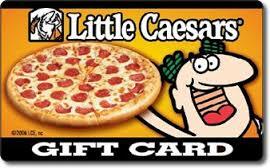 A total of 525 winners will each score a free $5.50 Little Caesar’s gift card. Good luck!